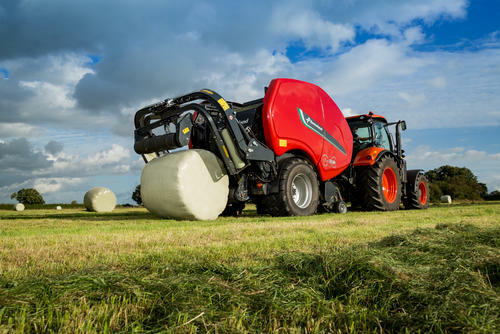 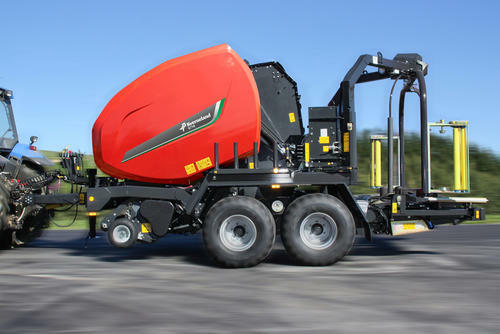 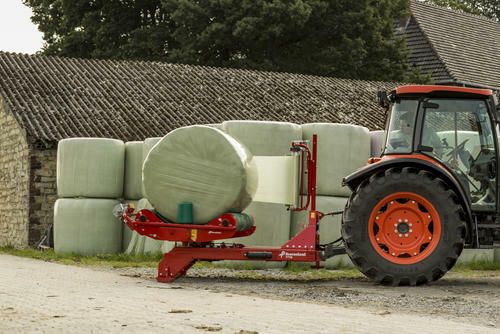 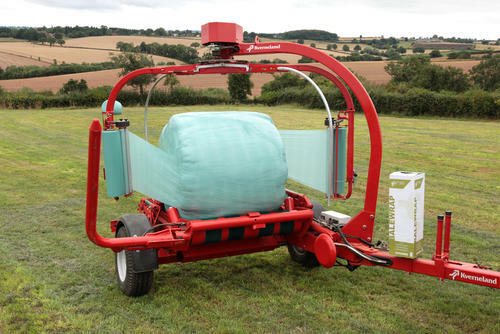 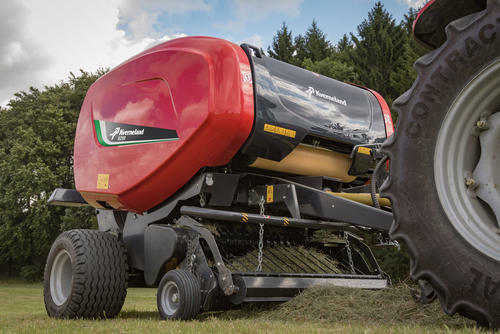 Non-stop fixed chamber baler-wrapper combination. 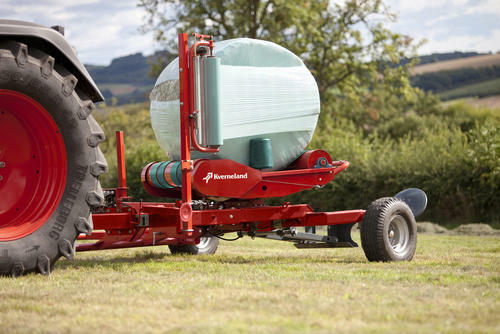 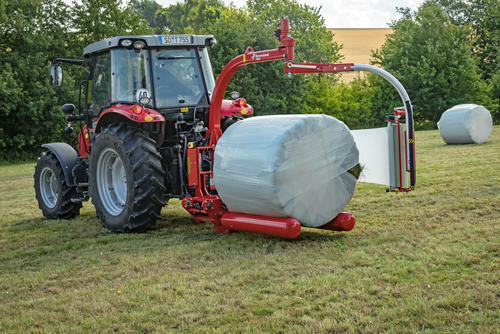 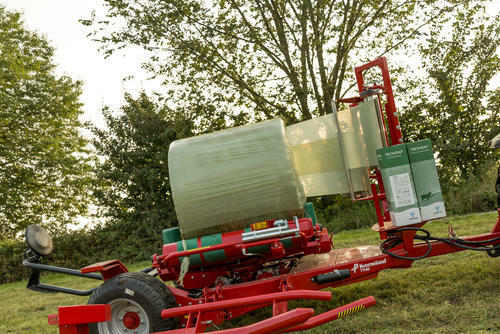 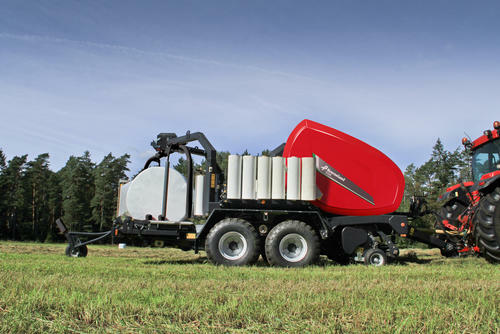 Baler wrapper combination with fixed chamber baling concept. 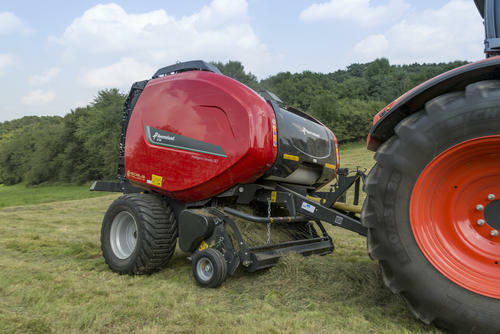 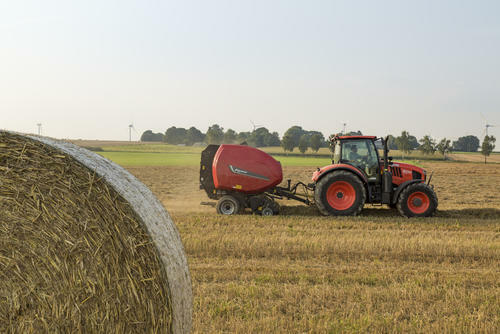 Baler wrapper combination with variable chamber baling concept.